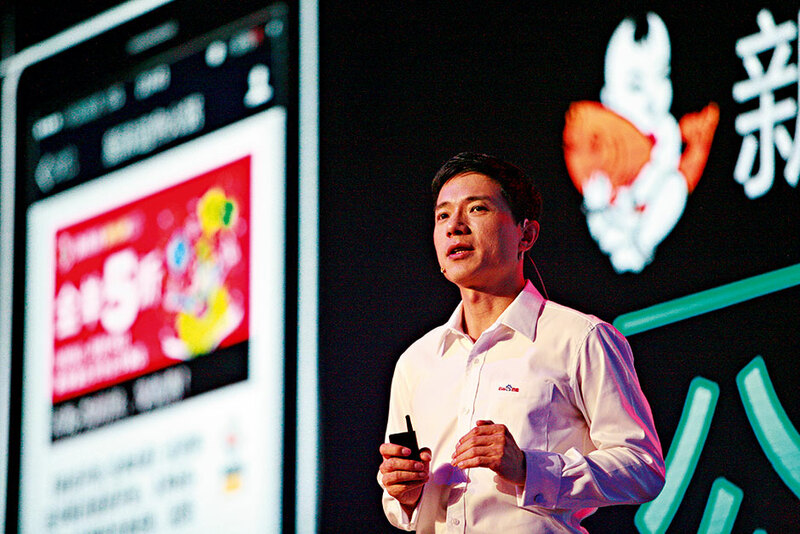 Founded in 2000 by internet pioneer Robin Li (pictured), this China-based web services company achieved impressively positive results in 2014 as it expanded into the mobile search and maps market. As the leading Chinese-language internet search provider, tens of billions of queries are entered into the search engine on a daily basis. Baidu is dedicated to powering the best technology to provide quick, relevant search results to its customers. As well as serving individual users, Baidu also provides an online marketing platform to businesses, which is helping the market to continue to develop while also educating businesses on the major benefits that can come from search engine marketing.